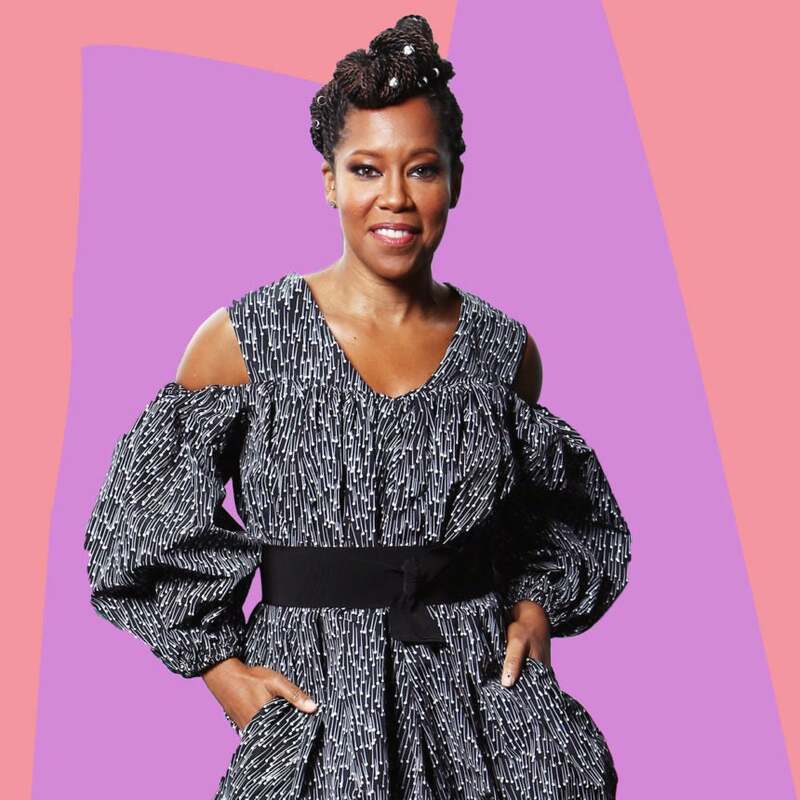 When actress Regina King took home a Golden Globe Award last week, she made headlines for her bold announcement that she would hire more women on projects she produces. And now the If Beale Street Could Talk actress said that she has been receiving an outpouring of support from many men, including Tyler Perry. King made the pledge while accepting her Golden Globe for her role in the Barry Jenkins-directed drama. “I’m going to use my platform right now to say, in the next two years, everything that I produce I am making a vow — and it’s going to be tough — to make sure that everything that I produce…is 50 percent women,” she said. As well as being an award-winning actress, King has also enjoyed working in the director’s chair with TV series like Scandal, Southland, Being Mary Jane, and Greenleaf.